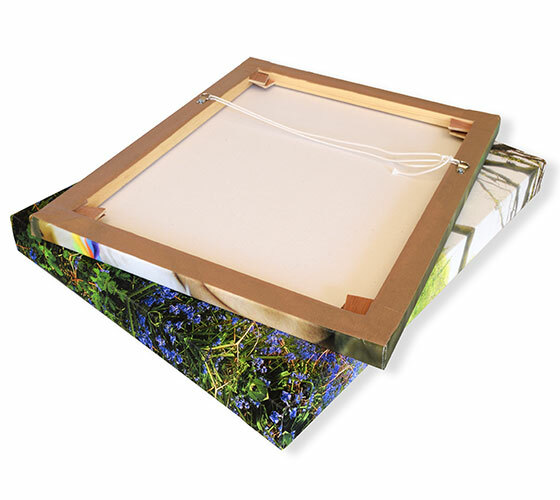 Giclée, is used to describe a fine art digital printing process combining pigment based inks with high quality archival papers. These prints will last for over 100 years. Our experienced team specialise in printing; achieving the highest possible quality and colour accuracy providing a professional product. We are experts in digital imaging using the latest software and equipment. 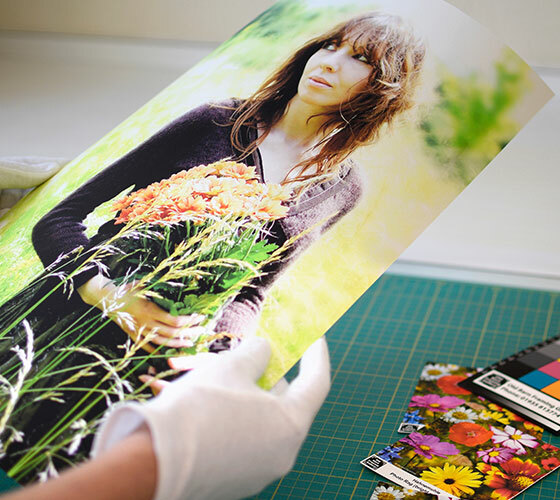 All our giclée prints are produced on our Epson Stylus Pro 7900 printer using 10 HDR ultrachrome archival inks, resulting in stunning, high quality prints on a range of fine art papers including the popular Hahnemuhle photo rag and German Etching. We print onto Epson water resistant high grade canvas using our Epson Stylus Pro 7900 printer with 10 HDR ultrachrome archival inks. 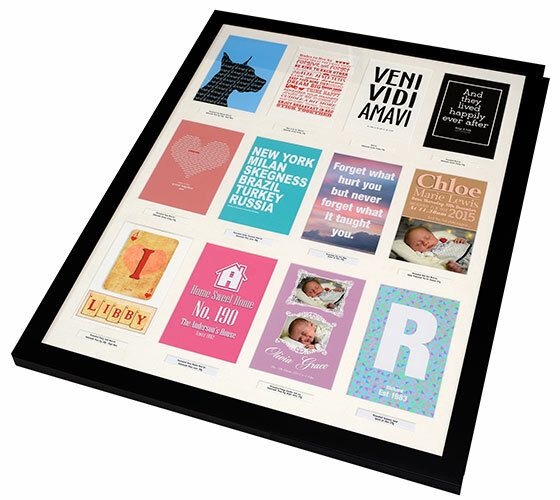 Each frame is constructed in house specifically for your image and then stretched by our professional framing team. 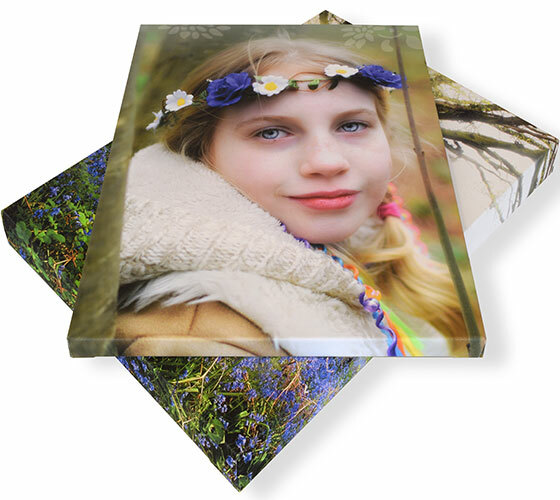 We offer two thicknesses of canvas prints 1 3/4″ or 3/4″ and have a range of ways to print your image around the edge on the frame. 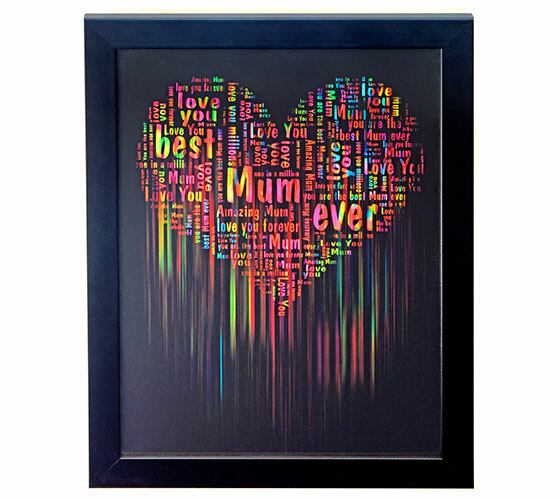 We create personalised and bespoke word art on to fine art paper and canvas using words and imagery that is personal to you. Each design is produced by our creative and experienced designers using professional imaging software. 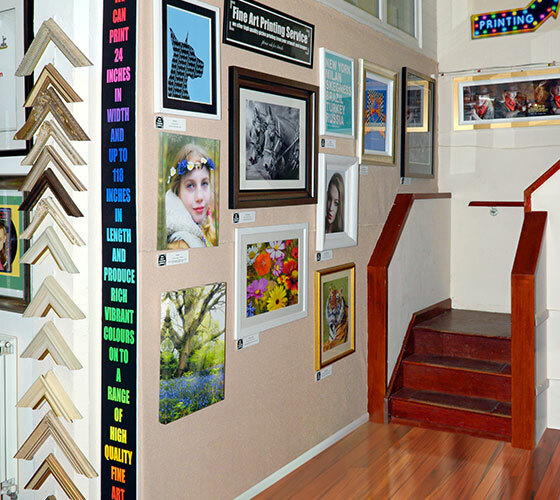 Digitising your artwork or print is the first stage to produce a high quality giclée print. A perfect scan or correctly exposed digital photograph is crucial to achieving the best results. White balance and colour profiles also play a huge part in capturing the perfect image and great care is taken to produce the best digital file possible. The final image can be used to create a fine art print, canvas or supplied on a disc with a large number of imaging file formats options. Our digital imaging experts have years of experience with restoring old and damaged photographs. We start by carefully scanning the original at a high resolution. The digital file is then restored with professional imaging software. Rips, tears and stains can be removed, colours corrected or enhanced and people or object removed or added to the final image.